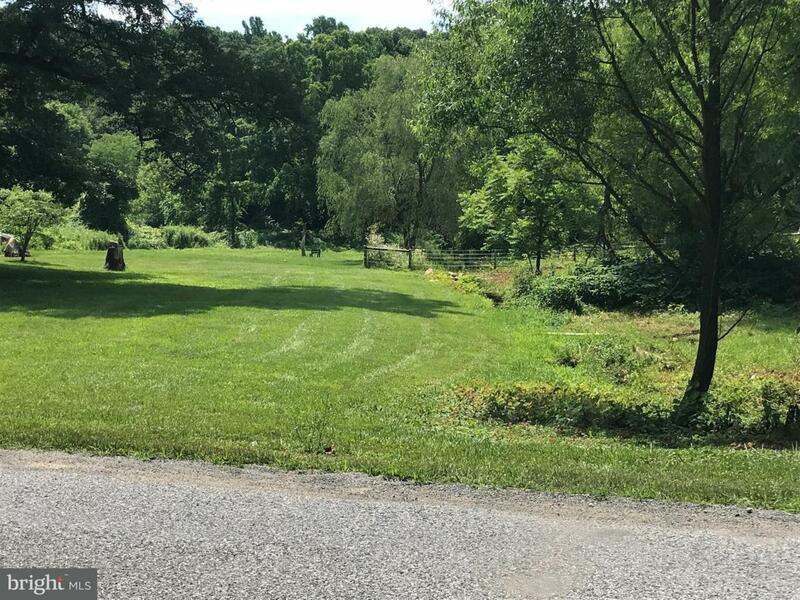 This 5 acre horse farm in Kennett Square has so many possibilities. Comes with Public sewer. The 75 X 75 Barn with riding ring has 2 full baths and multiple use rooms and apartment. All fenced and ready for your horses today. This property is also offered with the trailer and 1.6 acres next door for $435,000. Check out listing for 318 Pemberton for more information. Listing courtesy of Bhhs Fox & Roach-Jennersville.